Derry City’s home game versus St. Patrick’s Athletic on Friday, 30th March, has been selected for live TV coverage. 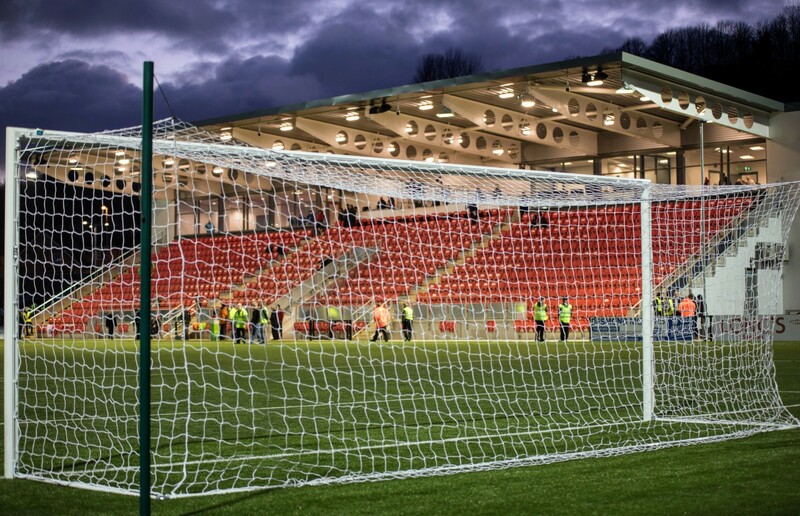 The revamped Brandywell will be making its live TV debut on RTE with the earlier kick-off time of 7.30pm. It is one of six SSE Airtricity League Premier Division matches that have been selected for live TV coverage until the end of April.